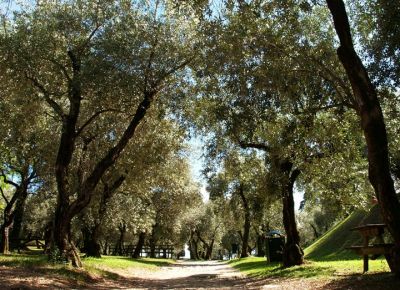 Natural parks around Lake Garda are beloved destinations for family excursions and very famous photo subjects. Live the charming surroundings of the largest lake in Italy directly on your skin. 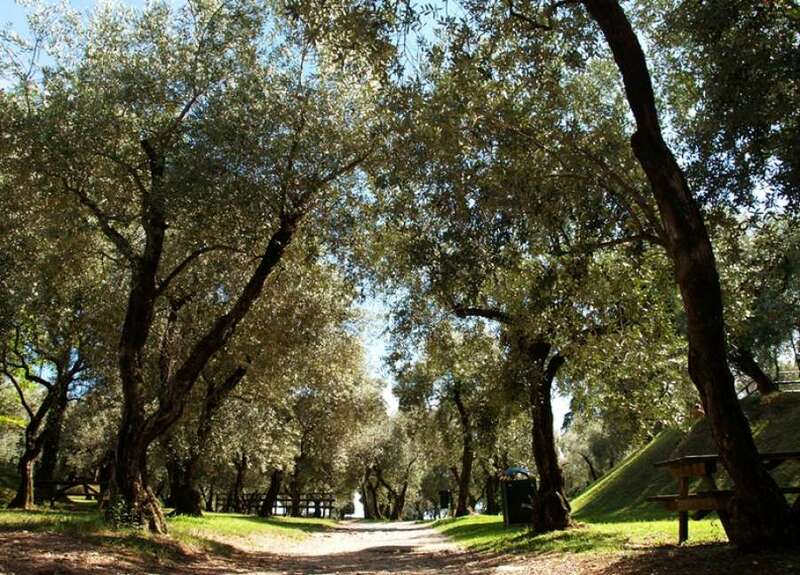 Here you will find a list of the individual natural parks of Lake Garda with their address and web page, email address and telephone number. 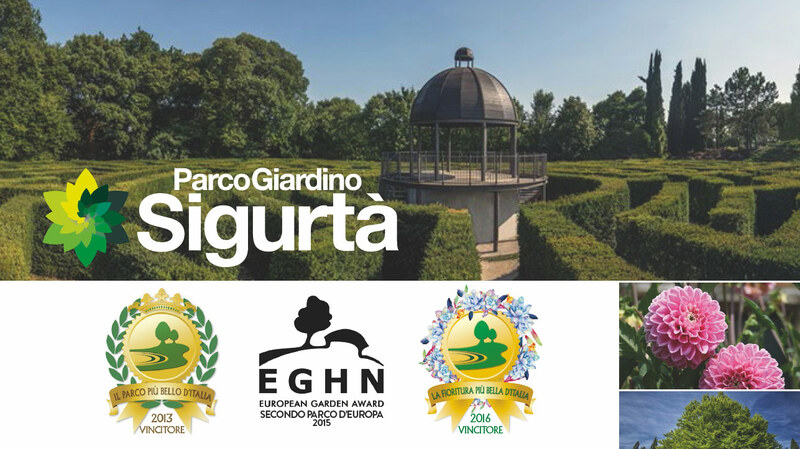 The history of the Sigurtà Garden Park dates back to 14th May 1407, when, during the Venetian dominion of Valeggio sul Mincio, the patrician Gerolamo Nicolò Contarini bought the whole property which was then used entirely for agricultural purposes. It was actually a farm or rather, the ancient documents tell us, a "brolo encircled by walls", where brolo was an enclosed wooded knoll: with encircling walls, arable land and forage production for the livestock. There was also another space that formed part of the brolo: a small formal garden adjacent to the main house, created for the leisure time of the noble family. 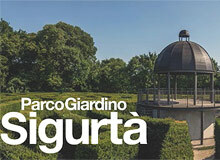 This original garden was effectively the beginning of what would become the Sigurtà Garden Park. The history of the brolo unfolded as, to give added lustre to his property, the aristocrat Contarini had a ?Domus Magna" added to an already existing building in 1417. The structure was characterised by the principal dwelling house for the Contarini family and smaller buildings for those who worked the land. Parco Natura Viva was opened in 1969. It covers about 40 hectares of land and is a natural zoological garden which is home to some 1.500 specimens belonging to over 250 wild species. Each year the Park is visited by around 40.000 school students, from kindergarten to high school, as well as almost half a million individual visitors. 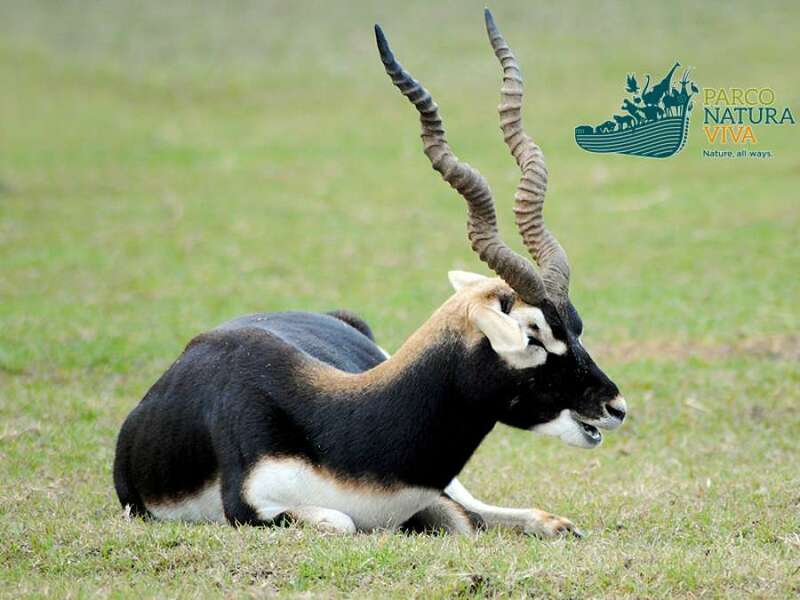 The Park is divided into two main areas to visit: the Safari Park, in which the visitor stays in his vehicle, and the Fauna Park, which is for pedestrians only. The Park’s predominant activity involves the breeding of wild animal species, in coordination with leading zoological institutions in Europe. Visitors can have the pleasure of diving into the splendid waters of the bay and spend warm summer days in luxurious relaxation, comfortably stretched out on lounge chairs. From the private beach or from the shade of magnificent olive trees, sunsets on Lake Garda are an unforgettable experience. There are also two dining spots, a small ice cream parlour and picnic tables available. Seen from the south, on a clear winter’s day, Mount Baldo stands in all its imposing beauty: a candid white peak and slopes that are now warmed by the first breezes of spring. 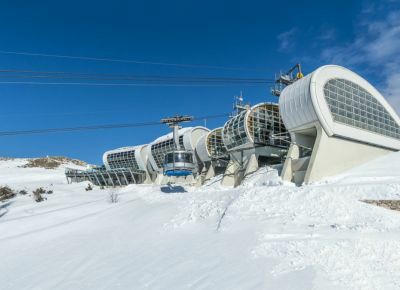 This image sums up the extraordinary characteristic of this place: a mountain that comes alive in every season. 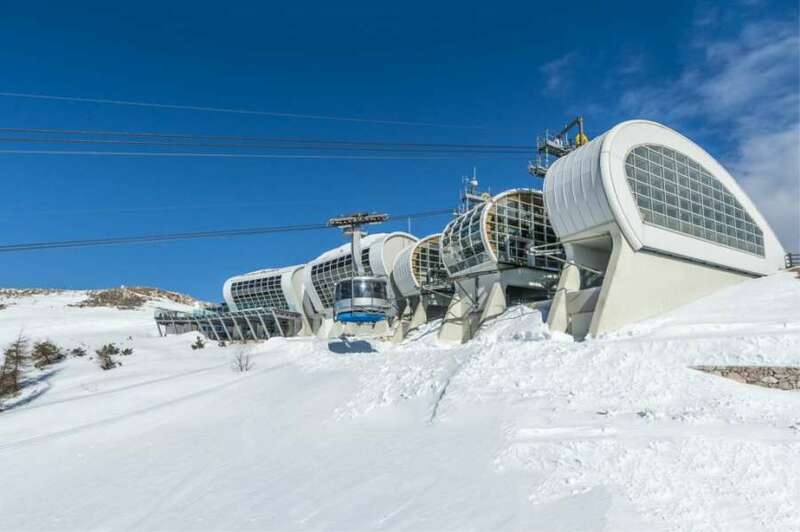 In winter, the “Garden of Europe,” much admired for its prodigious blooms during the other seasons, is transformed into a paradise for snow-lovers and skiing enthusiasts alike. On Mount Baldo, every season has its own irresistible charm, and is a constant invitation to experience this mountain in all its different and surprising variations.